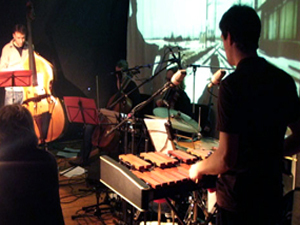 The scenic concert '13 songs about time' connects songs, considered as textbased music pieces, with screenplay elements. 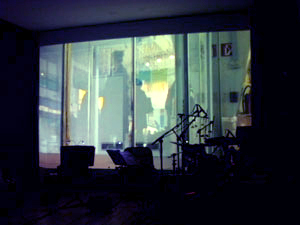 It deals with subjective interpretation of time, passing and staying. 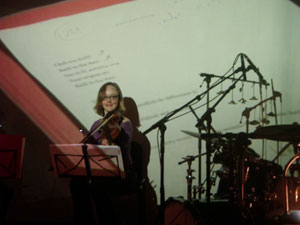 Performed at Echoraum, February, 2010, on behalf of Jazzwerkstatt.